"BLHeli_S is an improved version of the base BLHeli code. 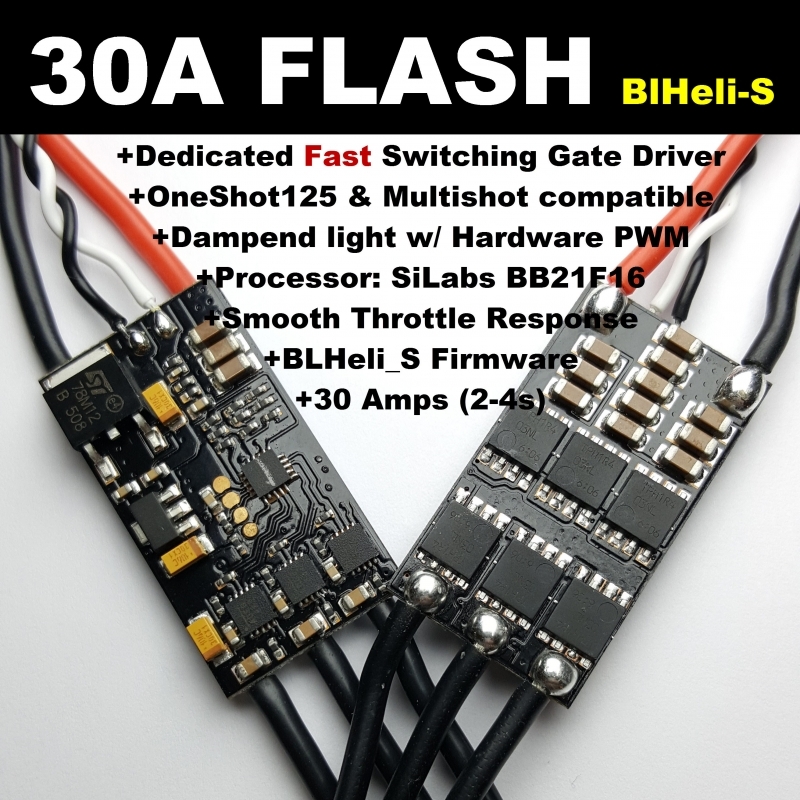 BLHeli_S delivers a throttle response that is Smooth as Silk, and the main factor contributing to this, is that it uses hardware to generate motor PWM. 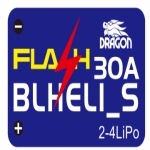 Two MCUs support this for BLHeli_S, namely the BusyBee1 at 24MHz (EFM8BB10F8) and the BusyBee2 at 48MHz (EFM8BB21F16). BLHeli_S will have the same good Sync holding properties as base BLHeli. Maybe even better. BLHeli_S generally does Startup better than base BLHeli. BLHeli_S does damped light. Only. BLHeli_S has motor PWM that is Synchronous to the MCU master clock, as it is generated by hardware. This makes the motor Silent. BLHeli_S has very Small throttle Steps. The resolution varies between hardware configurations (MCU clock speed and driver type), and is between a nominal 512 steps and 2048 steps. BLHeli_S supports very high motor Speeds. 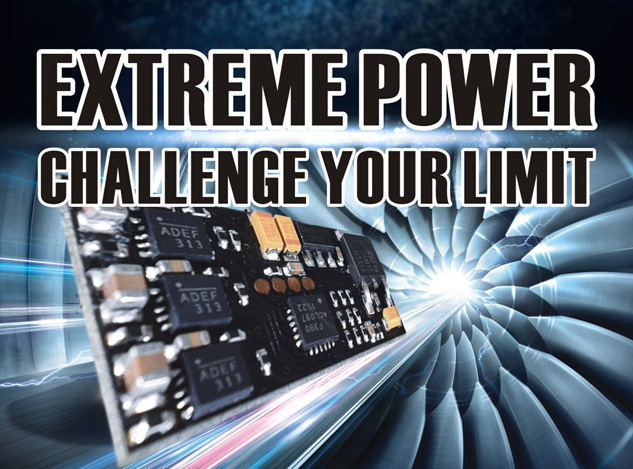 A BB1 MCU will support 350k erpm, and the limit of the BB2 is not yet known, so the code is set to limit at 500k erpm. BLHeli_S supports regular 1-2ms input signal, as well as Oneshot125, Oneshot42 and Multishot. Autodetected when the ESC sees an input signal.